The Seahorse Swim is held at Knoll Beach in Studland Bay. The event consists of a 2km and 3.8km course around buoys and is open to wetsuit and non-wetsuit swimmers. The race is timed using ankle worn timing chips and there are prizes in many different categories. 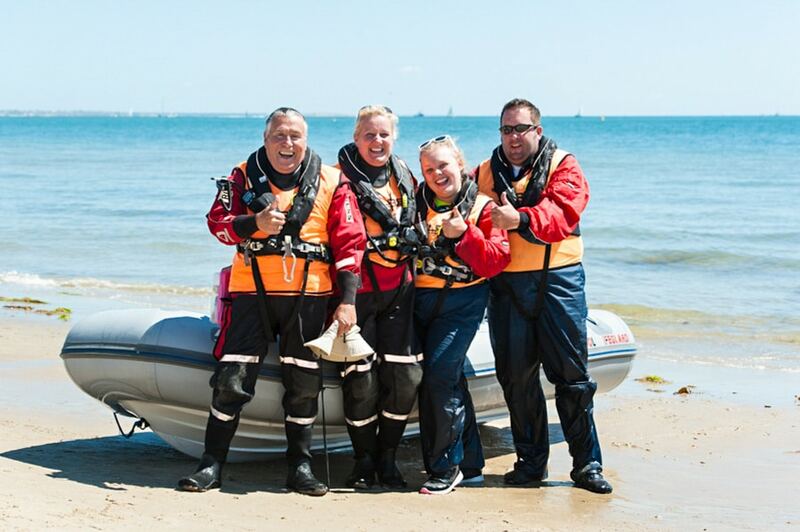 The swim raises money for The Seahorse Trust, The National Trust (we're on NT land), The Royal Life Saving Society (who provide our safety cover) and East Dorset Open Water Swimming Club. The event is organised and run by volunteers drawn from East Dorset Open Water Swimming Club, their friends, families and other local swim groups. Please note that the entry system for the swim goes live in the new year. Numbers are strictly limited and entries are allocated on a first come first served basis. The event normally sells out very fast! To avoid disappointment and to be kept informed we strongly recommend joining our Facebook group and the Seahorse Swim mailing list. Check social media and the mailing list to find out when the registration opens. There will be clear instructions on how to enter and you will be directed to a separate registration website. If the swim sells out we will open a limited waiting list - please follow the link on the registration website for more information. You can use this form to ask about the Seahorse Swim but please note that you'll probably find the answer you're looking for on the Facebook group and mailing list.